For the past two Saturdays, I have hosted my annual end of the year reading awards on my blog. The first week, I highlighted my favorite New Adult/Adult books of the year. Last week, I detailed some of my favorite young adult fantasy books of the year. This week, I will wrap up the preliminary categories with Young Adult Contemporary books. Next week, I will conclude my awards with my Overall Favorite Book of the year. Young adult contemporary books are definitely my most read books in any given year. This year, 75% of my books read were young adult contemporary. As a result, I have many books to choose from for this category, which makes it the most difficult for me out of the preliminary categories. For this year, I will select three honorable mentions as well as five winners for this category. Any books with reviews will be linked to the book’s title. It seems like everyone had read this book except me. I actually tried to read this book before this year, but put it down after the first chapter. I’m glad that I tried reading this book again because I loved it the second time around. I literally couldn’t put this book down as I was reading it because I wanted to see what happened with the characters. The Hundred Oaks series is a hit-or-miss series for me. However, Breathe, Annie, Breathe knocked my socks off! This is definitely my favorite story out of the bunch. 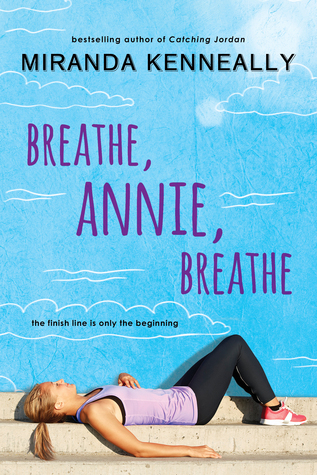 I really enjoyed the main character, Annie, and seeing her grow throughout the story. 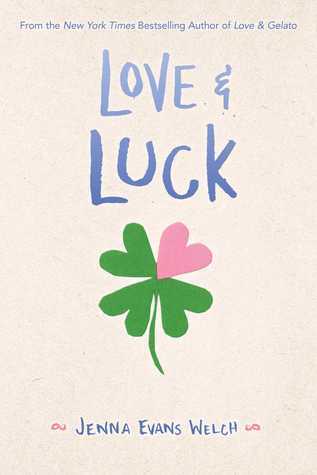 Love and Gelato was an okay for me, but I really loved Love and Luck. Reading this book made me want to visit Ireland! While I was expecting more romance in this book, I ended up not really caring about that aspect due to the journey of the main character. I can’t wait to see what this author writes next! 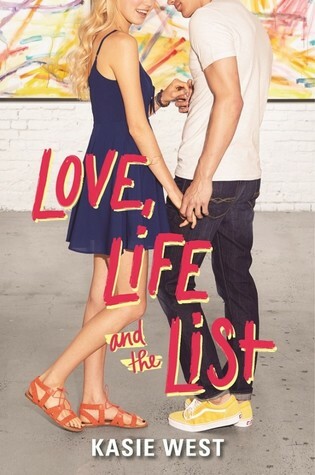 Love, Life, and the List quickly became my favorite Kasie West book this year. 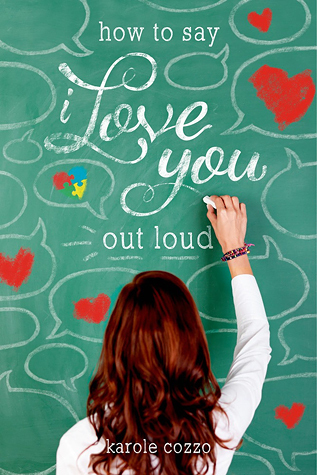 I read this book in one sitting… I just couldn’t put it down! I enjoyed the dynamic between the two main characters who stick out to me compared to some other couples featured in Kasie West’s books. After hearing mixed reviews, I was hesitant to read Stay Sweet. However, it completely got me in the mood for summer! I loved reading about the history of the creamery and seeing the main character Amelia finally take charge of her life. 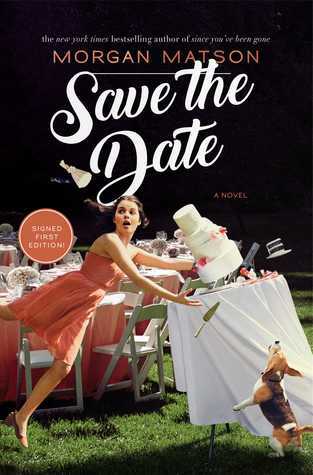 Like with Stay Sweet, I heard mixed reviews about Save the Date. However, I ended up loving it! While it doesn’t focus on the romance like Matson’s previous two books, I really liked the coming-of-age story as well as the focus on family relationships. It takes a lot for me to cry when reading a book and this one had me absolutely bawling during the last ten pages. I could barely read! This book has all the perfect elements of a story for me. Like many others, I recommend this to fans of Sarah Dessen and Morgan Matson. I was definitely surprised by how much I loved this book. I hadn’t heard much about it, but it impressed me with the knowledge about people with disabilities and the special education process. 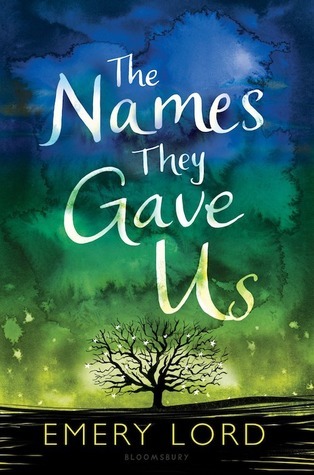 Like The Names They Gave Us, this book definitely made me shed a few tears. 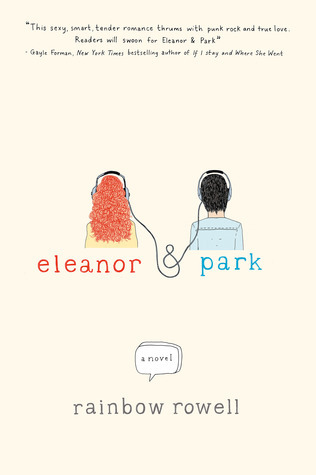 What were your favorite young adult contemporary books of the year? I really loved The Summer of Jordi Perez, Puddin, The Way You Make Me Feel, and American Panda. Kasie West is one of my favorite authors to read! I eat up anything she writes. I have wanted to read Stay Sweet as well! A lot of these have been on my TBR list for a while, but I just haven’t gotten around to read them. But now they will be the books on the top of the pile!